We travel the world to bring you the largest selection of Oils and Vinegars. In addition to our own brand of Iavarone's Olive Oils and Balsamic Vinegars, we have products that come from Italy, Spain, France, Greece and California. 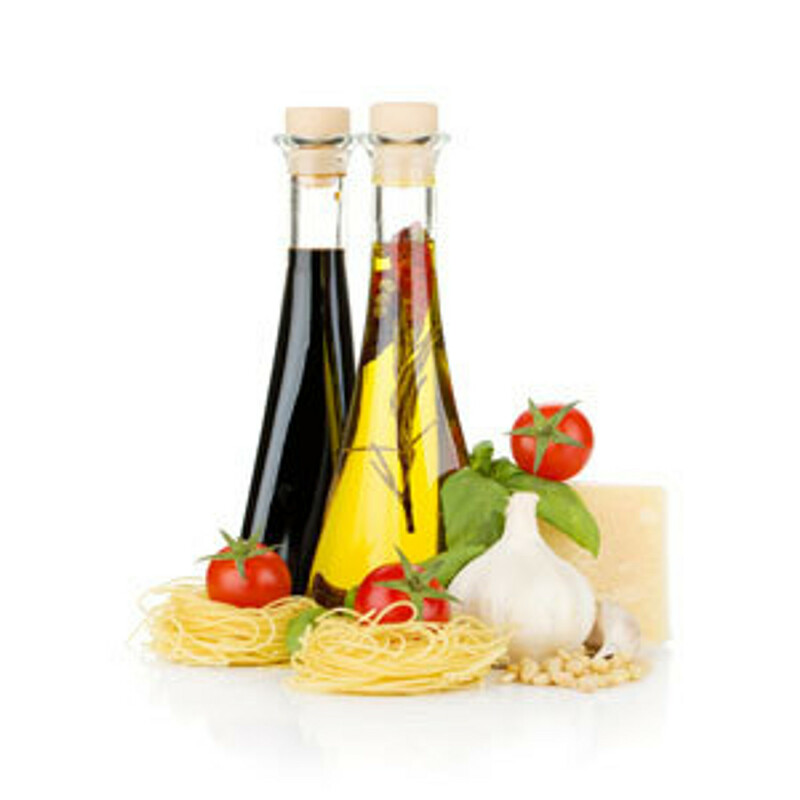 We have exotic, organic and artisanal oils, vinegars and sauces. Enjoy!